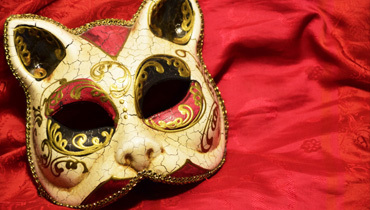 Our assortment of masks will surely meet your preferences – we have included several varieties to cater to your versatile tastes. 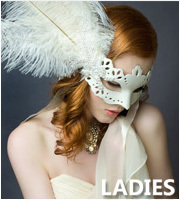 Do you want an exquisite Venetian eye mask with feathers adorning the sides, or would you prefer to be the mystery woman in a stunning full-face mask? 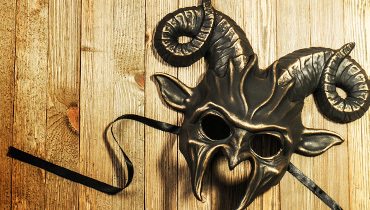 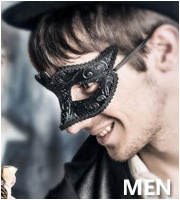 We have a diverse range masks to help you get the look you desire. 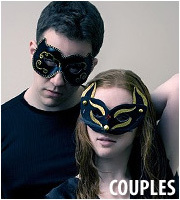 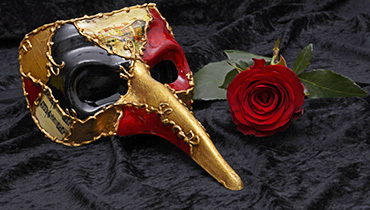 We stock masks for couples in an array of colors and designs. 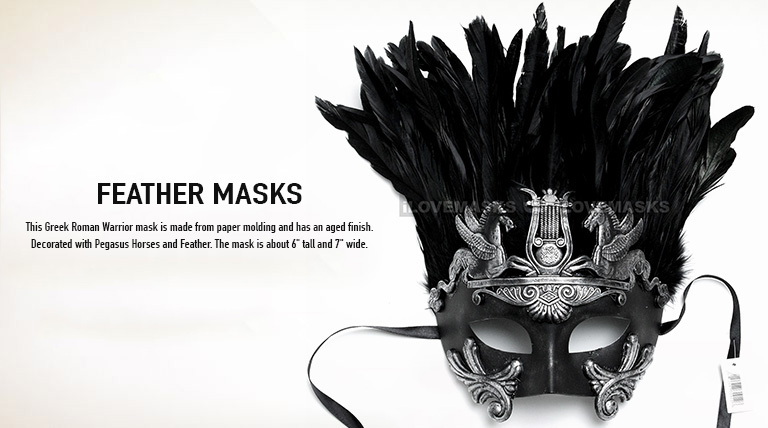 You can decide upon a black-gold pair, opt for a fully gold or silver set, select a gold-silver pair, or black-silver masks.